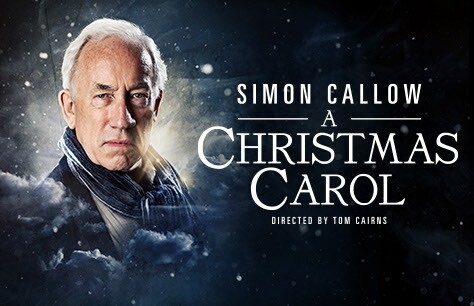 Tickets to see Simon Callow in A Christmas Carol are here just in time for the holidays! 8 December 2018 - 12 January 2019. Having seen this show in it's last run of Winter 2016/17 I was impressed with the subtle changes in the stage direction and enjoyed it even more beacause of these. A fabulous show and Mr Callow's enthusiasm and energy made it a joy to be a spectator. Terrific, astonishing performance by Callow. A real privilege to see such a great actor getting it so right. But the theatre is falling apart . When we stood up in Row A, the crammed. mean seats all tipped back alarmingly towards the row behind. The whole place is insultingly shabby : not what you expect for such a high ticket price : shame on you.